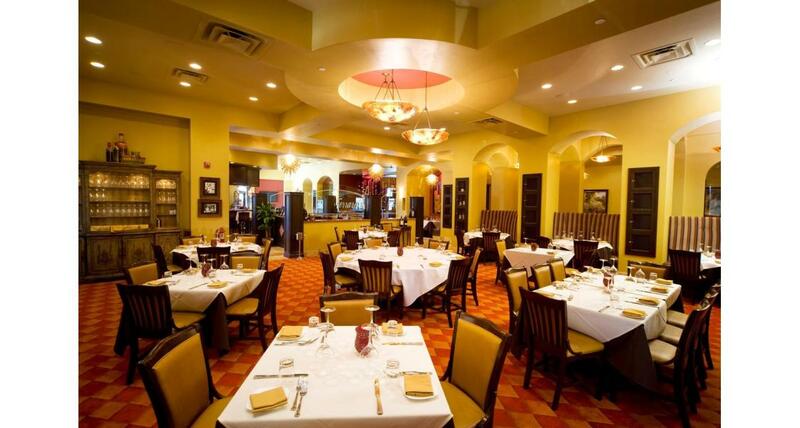 At Ferraro's, the owners take great pride in their heritage and are pleased to present you the very finest Italian cuisine in an environment of elegance and style. 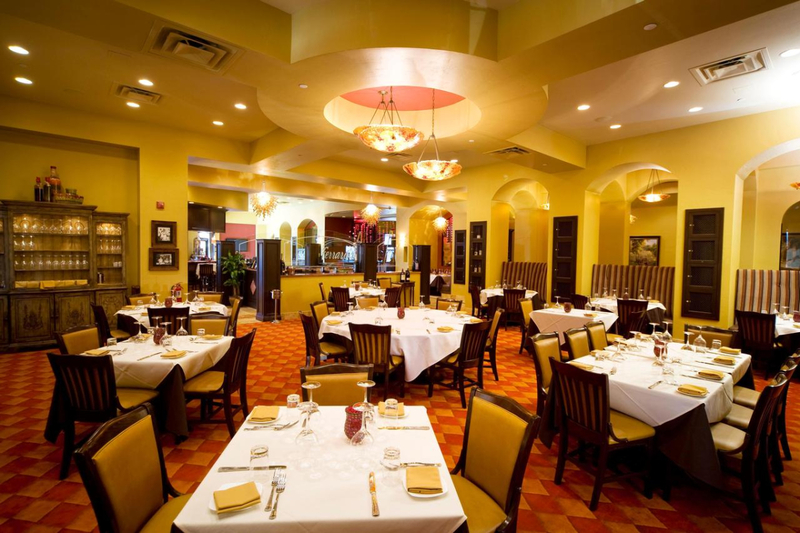 From their kitchens, come time-honored family recipes; homemade pasta, sausage, breads, desserts, exquisitely fresh seafood, award-winning Osso Buco and for the adventurous palates, sumptuous Trippa Calabrese or Coniglio Brasato. The well-appointed and celebrated wine cellar provides you with the perfect accompaniment to your meal and showcases their awards: Prestigious Wine Spectator "Best of Award of Excellence," the Prestigious Wine Enthusiast Award, and so many more.